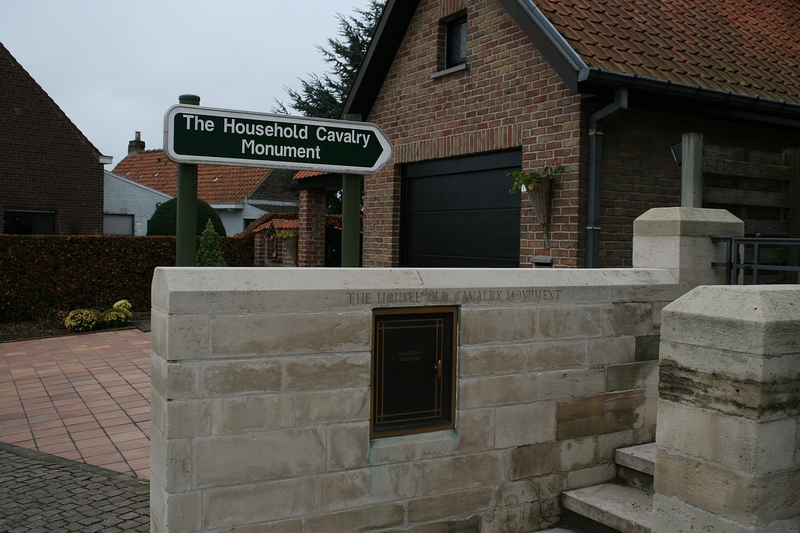 Modern development means that the Household Cavalry Monument at Zandvoorde is now accessed by a narrow alleyway between two buildings. 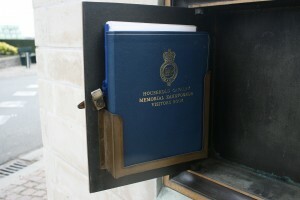 We shall sign the register on our way out. The 7th Cavalry Brigade (Household Cavalry), consisting of the 1st & 2nd Life Guards and the Royal Horse Guards, relieved the 6th Cavalry Brigade at Zandvoorde on October 27th 1914, holding it until October 30th when intense German pressure finally forced them to retreat from the ridge. 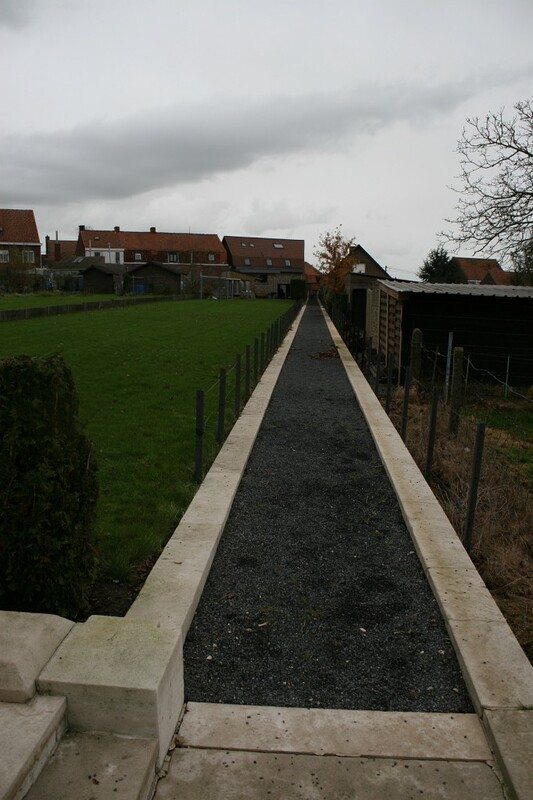 Their trenches were completely destroyed by artillery fire and they suffered heavy casualties before and during their retirement. 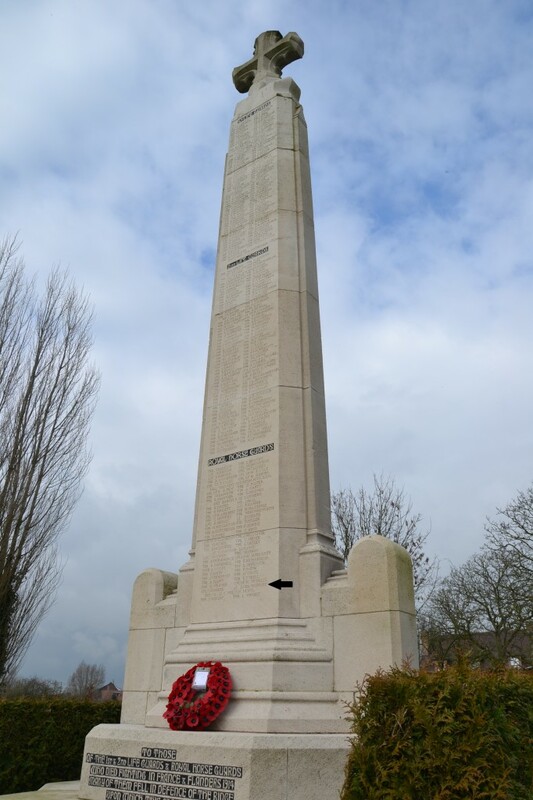 The memorial, unveiled on May 4th 1924 by Lord Haig, commemorates 120 men of the 1st Life Guards, 114 men of the 2nd Life Guards, and 62 men of the Horse Guards, the majority of whom were killed defending the ridge at Zandvoorde. Time for home now. I need tea. Now that’s a lot better. Thanks Frank. 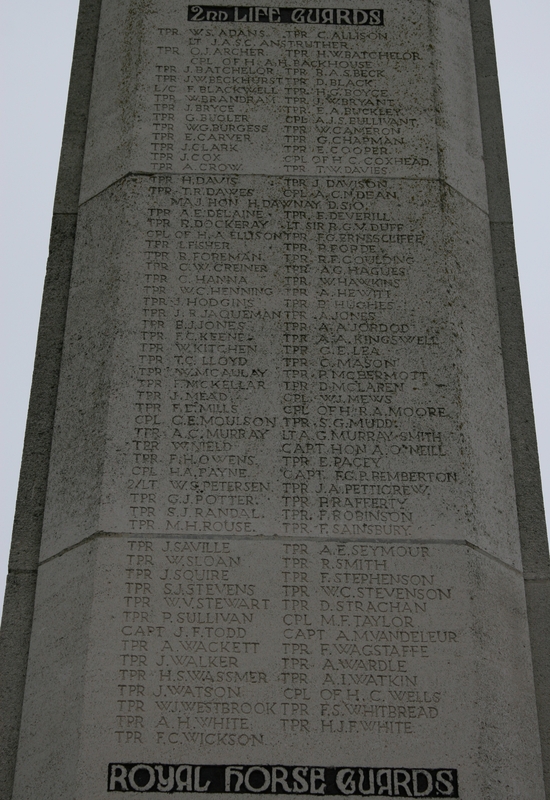 When we visited the monument 2 years ago, because my great uncle is on it, it was in a poor state as can be seen on your photos, so I contacted the Household Cavalry to see if it could be cleaned. 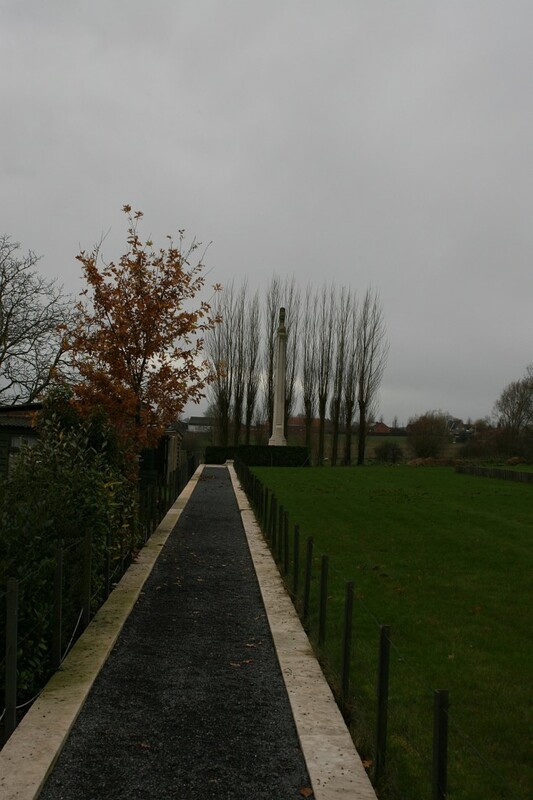 My brother and I visited again last October to check if it had been done and were pleased to see that it had been thoroughly cleaned , the monument was gleaming, the bushes and trees had be pruned, the path was clean and even the wall where the visitors book is kept. 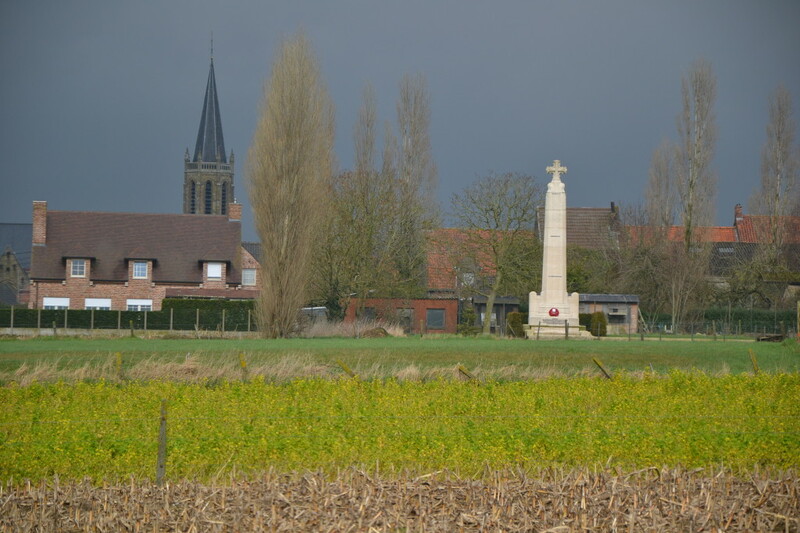 I contacted them on our return to thank them. 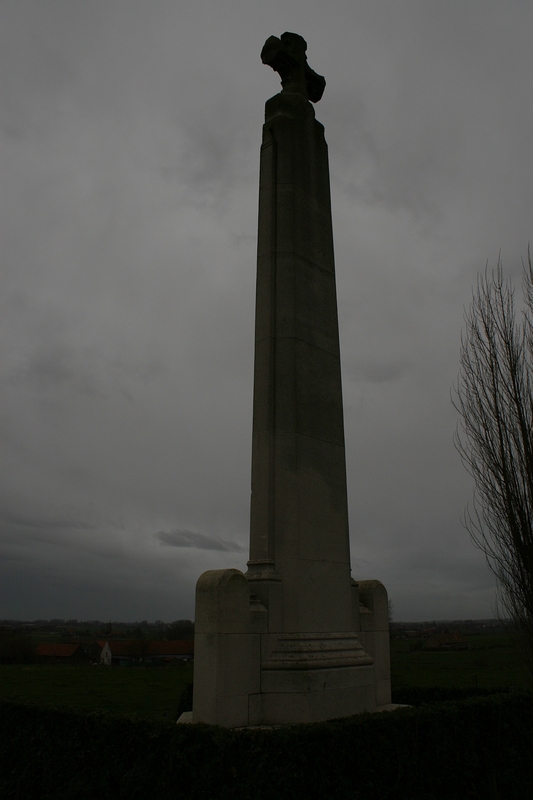 I am researching the Battle of Zandvoorde. 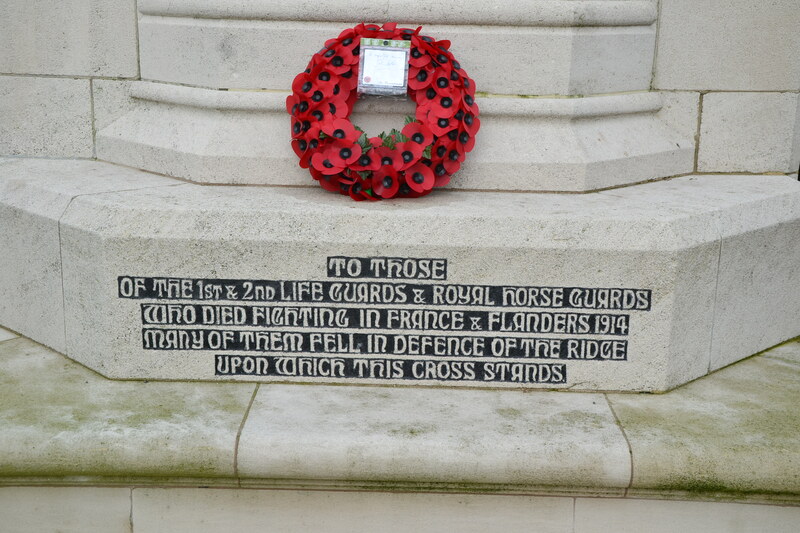 Especially the role of the Household Cavalry on 30 October 1914. If you could get in touch I would appreciate comparing notes. Good job Keith. 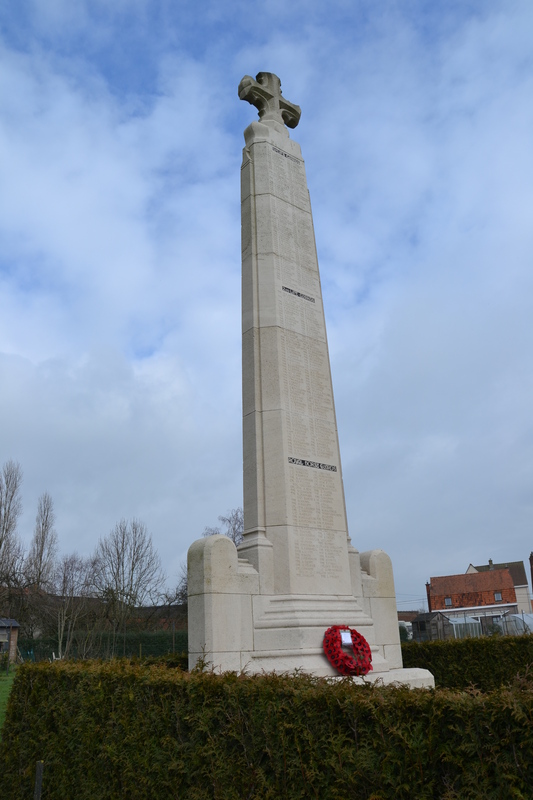 I passed through Zandvoorde in January and had I known I would have taken some new photos, but I expect to be back later in the year and I shall make sure I take some photos of the refurbished monument then. Hello Franky. Yes, I did say I’d go back to take some new photos and I have yet to do so. Until I do I’d be very interested in seeing the photos you took. How do you suggest? 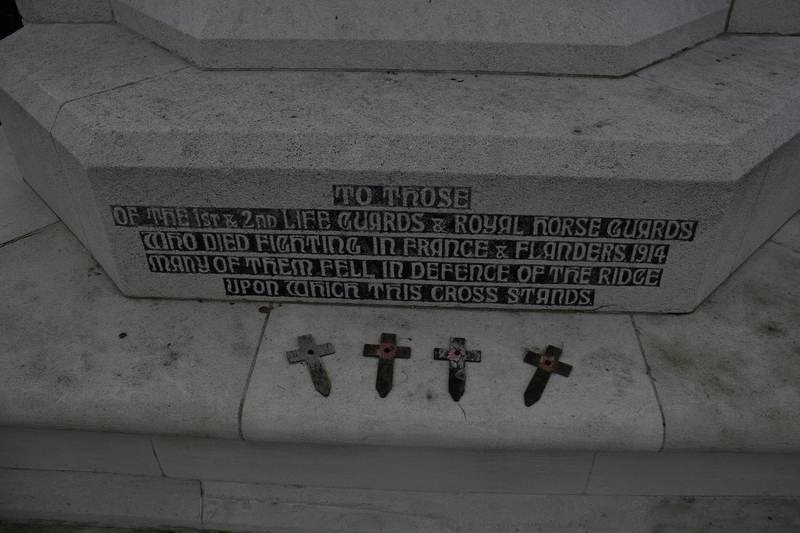 Your grandfather, Jennie, doesn’t happen to be Hugh Glass Ervin, corporal of Horse 1222, Royal Horse Guards, K.I.A. on 30 October 1914? 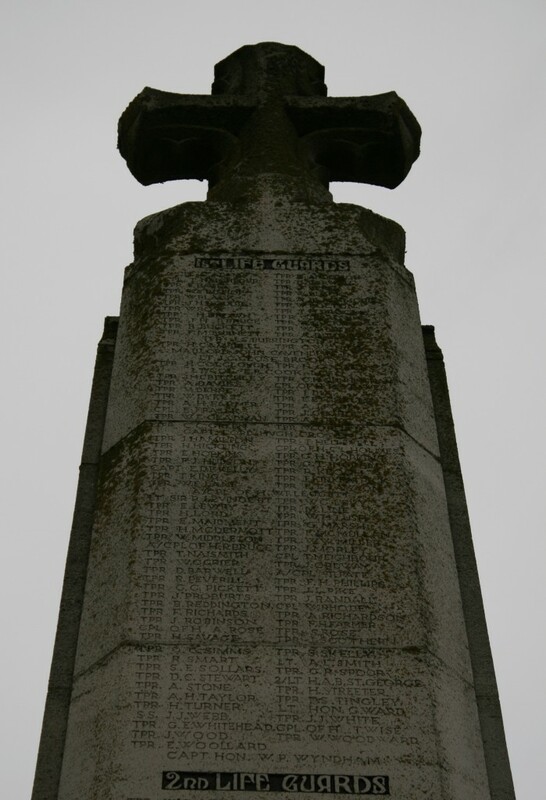 I am on a project looking for war graves and family memorials around Northern Ireland. On Saturday I was in Dromara and took a photo for a family Ervin. 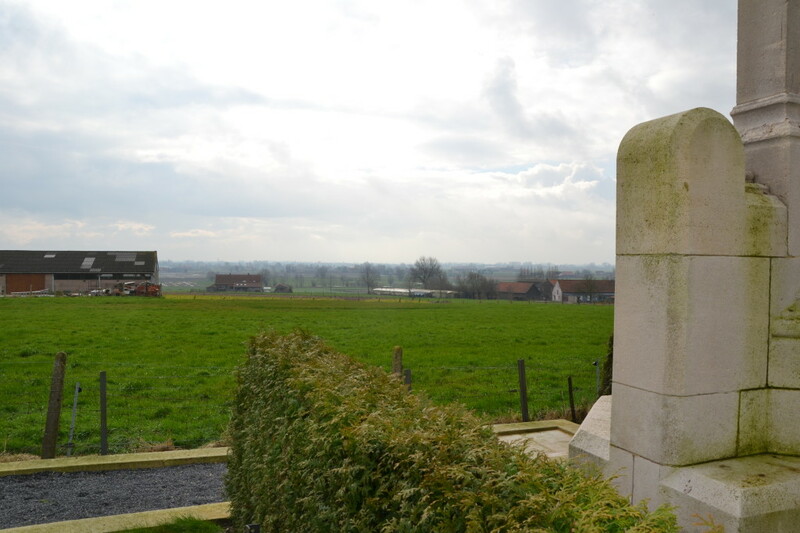 On the Headstone there was an inscription for a Brownlow Ervin, killed in action 30th October 1914. When researching the name I could not find anything. 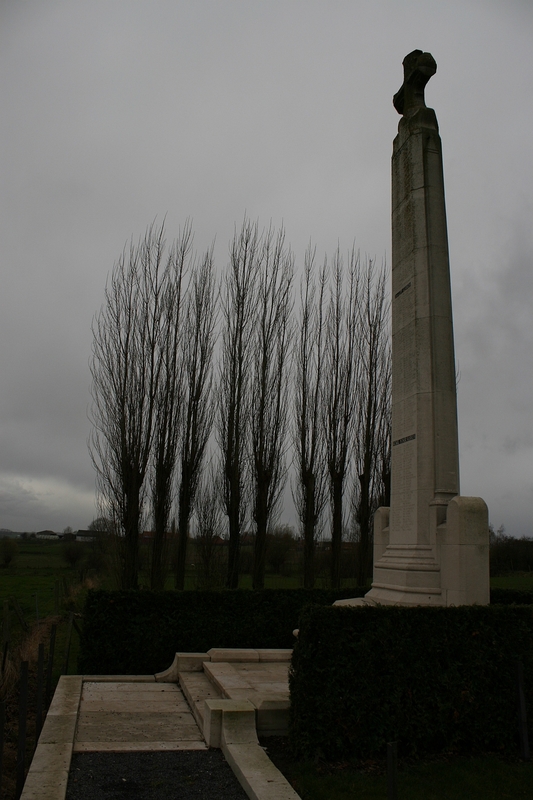 On the CWGC site the only Ervin that came up for the date of death, was Hugh Glass Ervin. So I put this information into Google and this site came up. I came upon your post and clicked onto the link. Which I have to thank you for because this confirmed to me the two were the same person. On the headstone the fathers name is, Samuel James Ervin died 20th March 1934 age 76, Mothers name Sarah Jane died 8th September 1937 age 78. 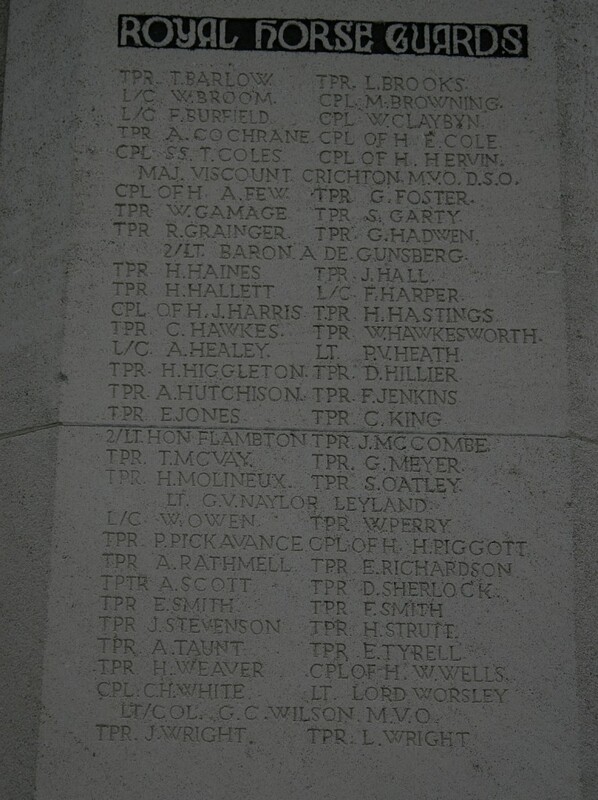 Two other sons are mentioned, Thomas David died 24th November 1972 and Samuel James died 21st November 1978. 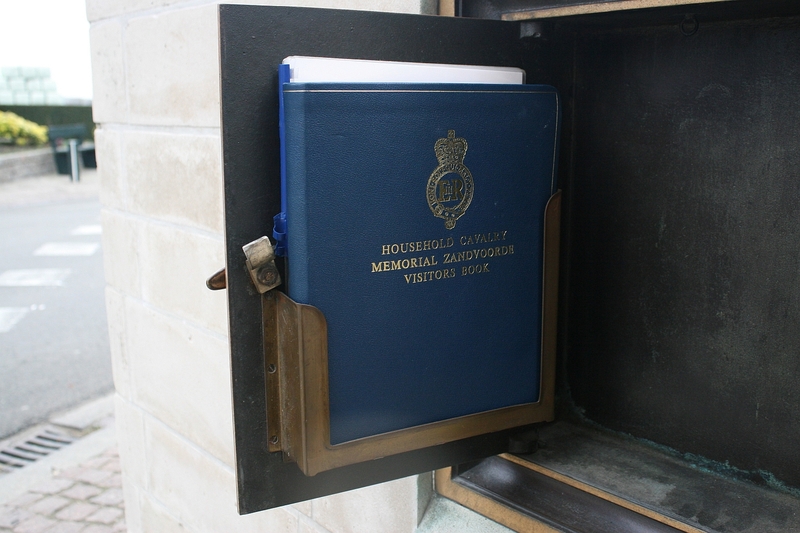 If any of the relitives would like a copy of the photo they are more than welcome. Just send me an EMail address and I will be more than happy to send it to them. Hi Jenni. Glad you found the photos! I reckon Frank knows a bit about the actions here in 1914. I get the feeling he’d be happy to help if you are doing some research. I just can’t believe what I am reading; all those poor souls and my Great Uncle is also Hugh Glass Ervin…….my Father, John Brownlow Ervin, whom is now 86, has always wanted to go and find his Uncle and we (my sister, mother, father and our husbands) are going there this week to find him…..so Jenni Spice we are related! I had heard there were twins in the family (as we have twin boys) but couldn’t find them on the Family Bible. 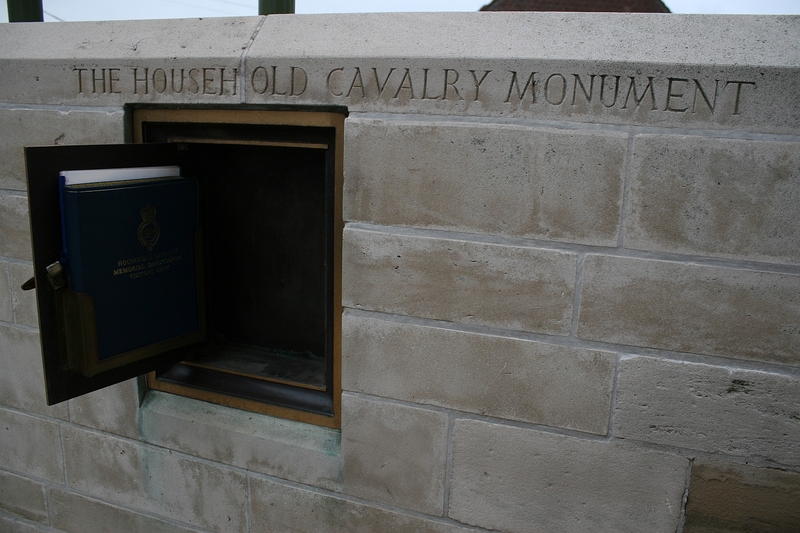 Hello Jenni, I am researching the Battle of Zandvoorde and the role of the Household Cavalry on 30 October 1914. Please get in touch so we can compare notes. Glad you enjoyed these photos Lorriane. I too hope you get the chance to visit one day. 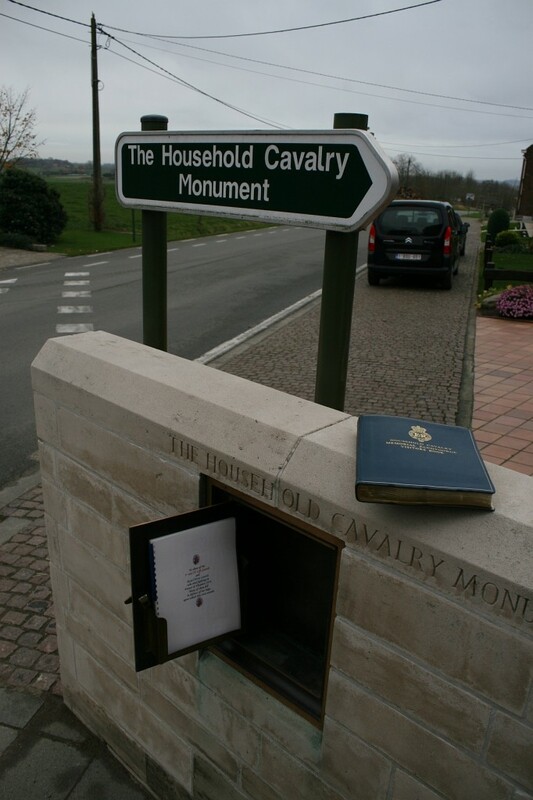 Hello Lorraine, I am researching the Battle of Zandvoorde and the part the Household Cavalry played on 30 October 1914. Please get in touch. Sorry , I’d only just seen this message Mike. Are you searching David Black also? 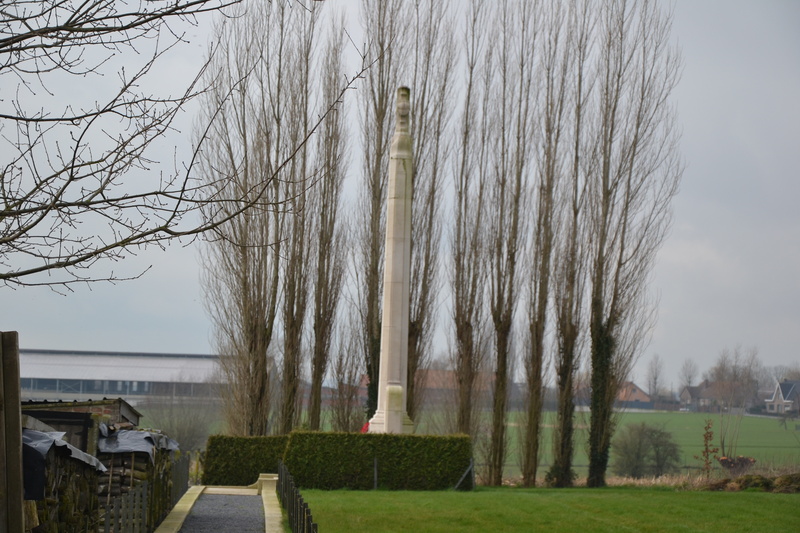 The story of the memorial and the men commemorated are on a dedicated website. 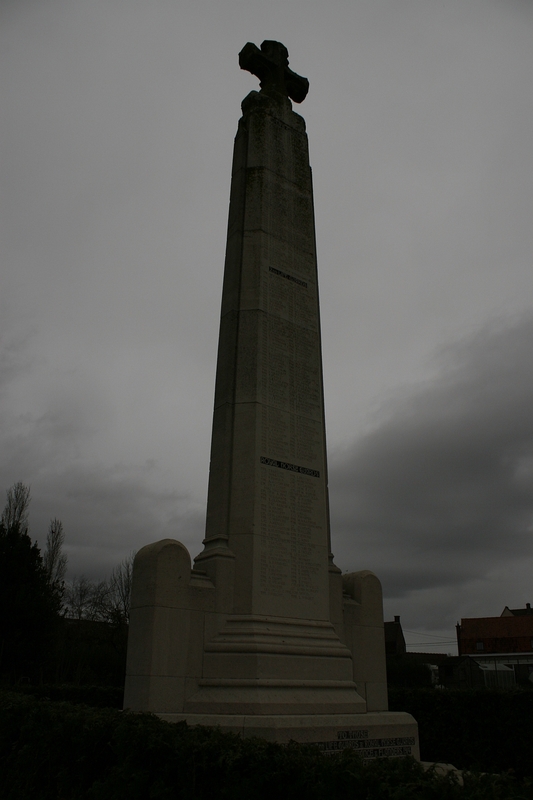 I visited this monument on 27th July 2018 it is beautiful and clean not overgrown. Strange though we passed it twice and didn’t notice it. 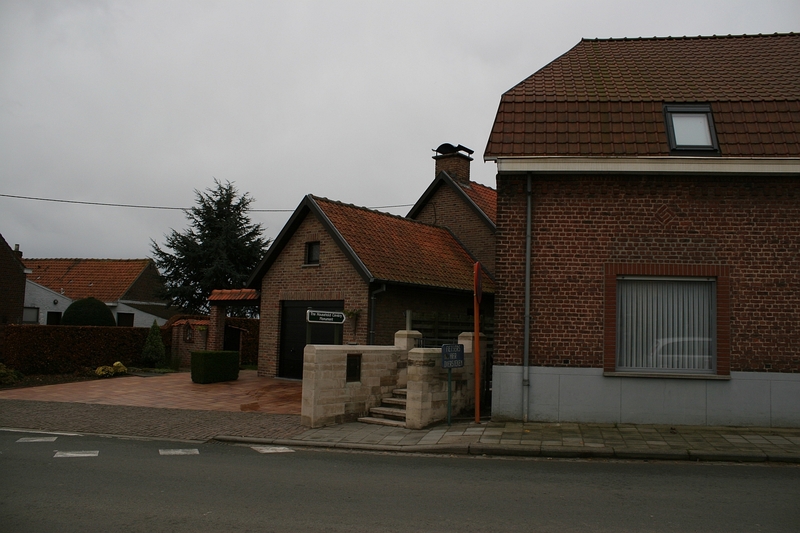 I have 10 pictures one of which looks like a new plaque regarding 1914-1918 war if wanted. Hello Lynn. I would very much like to see your pics. Can I email you, and that way you can send them to me (I have your mail address). Next week though – I have musical adventures between now and then. Thanks for posting your comment.